Both smoking and heavy alcohol consumption account for a significant proportion of mortality inequalities in England, with lower socio-economic status (SES) associated with higher mortality for tobacco and alcohol-attributable diseases [1,2]. 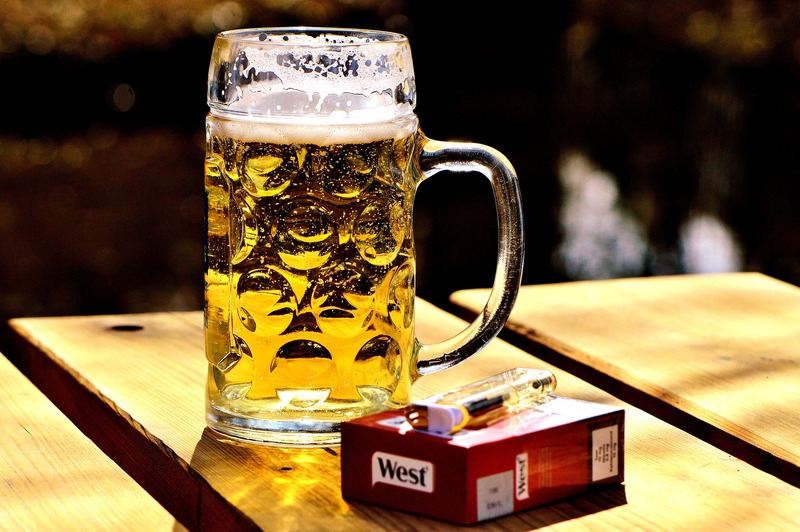 However, little is known about how drinking and smoking together contribute to these inequalities, and the implications of this socio-economic patterning for the differential effectiveness of control policies. We aim to investigate the socio-economic patterning of smoking and alcohol use and its contribution to mortality inequality in England, in preparation for a larger strategic project on health economic modelling. 1) To use the latest data to describe the patterning of smoking and alcohol use across multiple dimensions of SES in England, including deprivation status, employment, education and income. 2) To combine the functions that link consumption to mortality in the Sheffield Alcohol Policy Model  and the Return on Investment Tool for tobacco control  to quantify the contributions of smoking and drinking to mortality inequality. 1. ASH (2005) Smoking and Health Inequalities. 2. Probst C, Roerecke M, Behrendt S, Rehm J (2014) Socioeconomic differences in alcohol-attributable mortality compared with all-cause mortality: a systematic review and meta-analysis. Int J Epidemiol 43: 1314-1327. 3. Holmes J, Meng Y, Meier PS, Brennan A, Angus C, et al. (2014). Effects of minimum unit pricing for alcohol on different income and socioeconomic groups: a modelling study. The Lancet 383: 1655-1664. 4. Pokhrel, S., Owen, L., Lester-George, A., Coyle, K., Coyle D., West R., Trapero-Bertran M., Meads C. (2014). Tobacco Control Return on Investment Tool. London: National Institute for Health and Care Excellence.